Panoramic Power uses IoT sensor technology to help customers understand energy consumption, collecting eight billion data points per month across 800 sites in 30 countries. With Tableau, Panoramic’s customers can dig deeper into their data, like The North Face who saved $10,500 through early detection into HVAC systems or Strauss Group who saved $250,000 a year by correlating weather data with energy use. Automated reporting allows customers to quickly understand key metrics, without needing to rely on Panoramic’s professional services team—freeing up 9 hours per week that Panoramic can now dedicate to customer care. The impact of Tableau both inside and outside of Panoramic has been tremendously high. It has taught us the power of effective business intelligence and fundamentally changed the way we operate as a company. Ido Kotler, Director of Professional Services, Panoramic Power. Panoramic Power is a global energy management company, combing the Internet of Things and cloud-based analytics. Since 2009, the company has installed more than 30,000 of its unique self-powered, wireless sensors at 800 customer sites around the world. 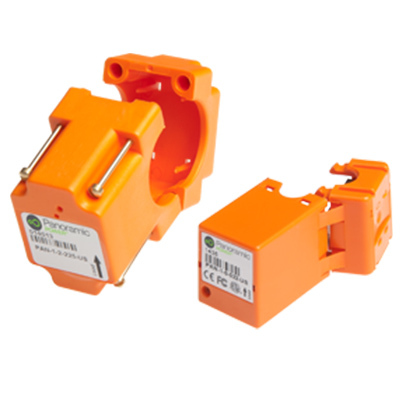 Each sensor is clamped onto the outgoing electrical wires of a customer’s on-site circuit breaker. Once installed, it monitors the flow of electricity, sending information wirelessly to Panoramic’s cloud- based analytics platform every ten seconds. When Ido Kotler joined Panoramic as Director of Professional Services in 2013, he discovered that customers increasingly sought more complex analyses that went beyond the capabilities of its existing web application. As a result, Ido’s team was inundated with requests that consumed a significant amount of time and resources. The company decided to embed Tableau into its SaaS solution to help customers like North Face, Strauss Group, and Wrangler understand energy consumption and asset performance—identifying areas where they can save money by improving processes and reducing energy consumption. Panoramic now has five active Tableau Desktop users split across Israel and the US along with Tableau Server interactor licenses, available to both internal employees and its customer base. Ido plans to increase this number in the near future through a combination of training sessions and new hires in the professional services department. With Tableau, it took less than half a day to identify exactly where key energy savings could be made in our warehouse, which is something we’d previously been working on for a long time. The North Face, a VF Corporation brand, adopted Panoramic Power’s SaaS solution within four of its highest trafficked Calfornia locations. Across locations, 150 sensors feed real-time data into Panoramic’s platform, powered by Tableau. The North Face uses Tableau dashboards to track load level and real-time energy data, helping stores optimize energy consumption, infrastructure, and behaviour. In the Palo Alto location, they detected that the AC fan system wasn’t operating properly. 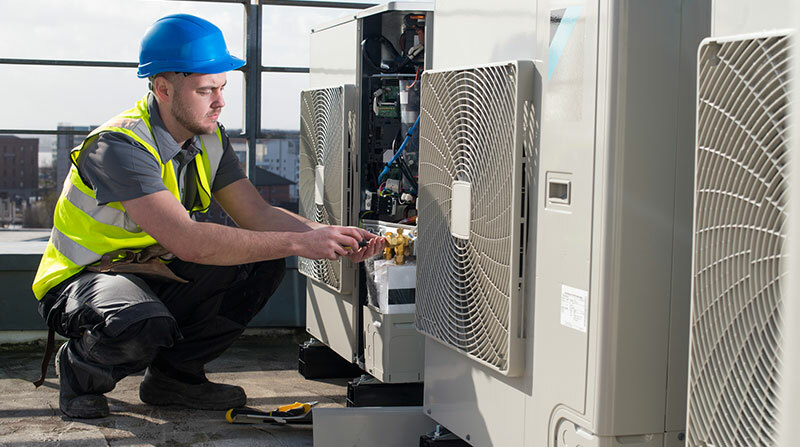 The ability to detect the error early saved The North Face 69,420 kWh/year ($10,500 worth of savings) and helped store management avoid an equipment failure. The HVAC system in Corte Madera store wasn’t operating correctly and air handlers were over cycling. Through the early detection, the store saved 16,016 KW—a combined energy and maintenance savings of approximately $2,250. Real-time monitoring helped managers detect when a store’s security cameras were down on Mother’s Day, a busy retail shopping day. Early detection helped the store respond quickly to preserve store efficiency and customer safety. After VF Corporation’s success with Panoramic Power across North Face stores, the company adopted its solution within Wrangler’s Distribution Center. With real-time sensor data flowing into Tableau dashboards, management can explore data to uncover opportunities for operational efficiency. Tableau makes it possible to pinpoint specific energy consumption problems that would otherwise have likely remained undiscovered. With Tableau Desktop and Server, Panoramic can now communicate with its customers in ways that were previously not possible. Automated reporting in Tableau allows customers to easily update dashboards—saving Ido and his professional services team several hours each week. And customers get the insights they need, when they need them. 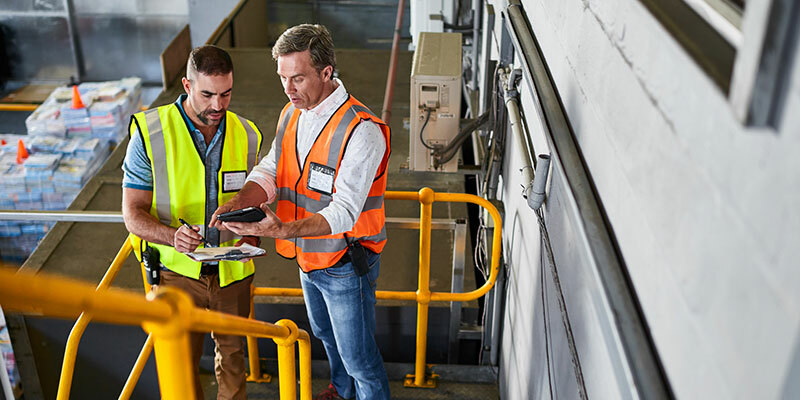 Panoramic customer, Strauss Group, an international food and beverage company, wanted to correlate key variables in its main Israel warehouse—such as chiller temperature against outdoor temperature—in a bid to identify significant energy savings. With Tableau Server, Strauss can pinpoint how energy consumption in its food warehouse correlates against outside temperatures on a monthly, daily and hourly basis. Using this data, Strauss Group adjusted its warehouse air conditioning settings, yielding an annual saving of more than $250,000 on its energy bills. Patented, unobtrusive sensors measure energy consumption at the device level. Then, they transmit that information every 10 seconds through a communications bridge, which is aggregated by a machine-learning engine. Panoramic's SaaS solution, powered by Tableau, deliver real-time alerts, automated reports, and ongoing visibility into devices and systems. Initial installation and training support was provided by a local reseller, SIT. Panoramic employees continue to use Tableau’s online training materials to enhance their skills. Despite being originally implemented as a customer solution for the professional services team, several other groups within Panoramic quickly took note of Tableau’s benefits and began to adopt it for their own internal and external purposes. This includes the sales team, which swiftly integrated Tableau into Salesforce for customer pipeline tracking and analysis, while the marketing team now uses Tableau visualisations on brochures and presentations. It has also caught the attention of the senior leadership team, which now uses Tableau dashboards to review company financial reports instead of traditional Excel charts and PowerPoint presentations. Today, the leadership team uses Tableau to track key performance indicators like business growth metrics, pipeline versus deployments, churns, and renewals.